A rookie Georgia police officer fired over the weekend after bodycam footage showed him striking a suspect fleeing on foot with his patrol car has a new job in law enforcement, reports Fox News. 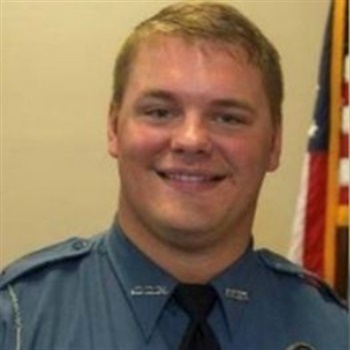 Taylor Saulters, who was fired Friday by the Athens-Clarke County (GA) Police Department, was hired Monday by the nearby Oglethorpe County (GA) Sheriff's Office. He will serve as a deputy, reports said. "If his name sounds familiar it is probably due to the fact that he was recently terminated by ACCPD for an incident where a fleeing felon struck his patrol car while he was attempting to apprehend him," Oglethorpe Sheriff David Gabriel said on Facebook. "In talking to Saulters the first question he asked was if our citizens supported law enforcement," he said. "Without hesitation I assured him they did and that we have excellent people that live in our county. I have no reservations about Dep. Saulters serving this community."